Books by Patricia Puddle: Yay! 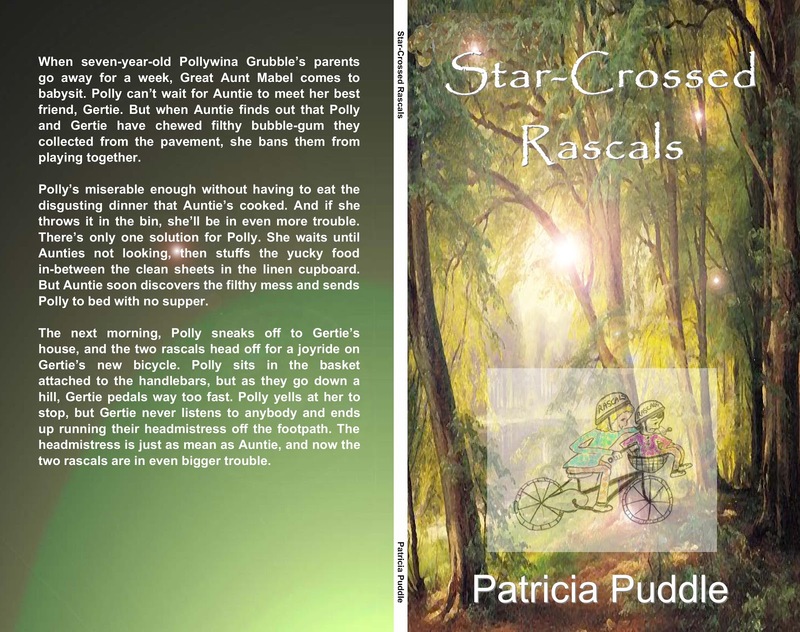 I recieved my author copy of Star-Crossed Rascals yesterday! Yay! 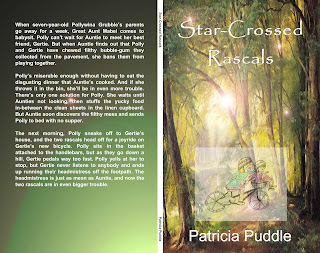 I recieved my author copy of Star-Crossed Rascals yesterday! My author copy of Star-Crossed Rascals came in the post from YouWriteOn publishing. Wow! That was so exciting. The quality of the paperback is fantastic, and when I opened the pages to see my own illustrations, I was thrilled. Even the song Polly sings looks wonderful - all on its own page, and written in italics. Hopefully, this chapter book should be available for sale through booksellers by end of December or early next year. I can't wait! Watch out kids - I'm holding a competition to win a free copy! Congratulations! You can post teasers for readers on freado. Thanks LM. I'll check that out. And thanks for visiting.